Well, we’re less than 2 weeks away from the release date (April 16!) 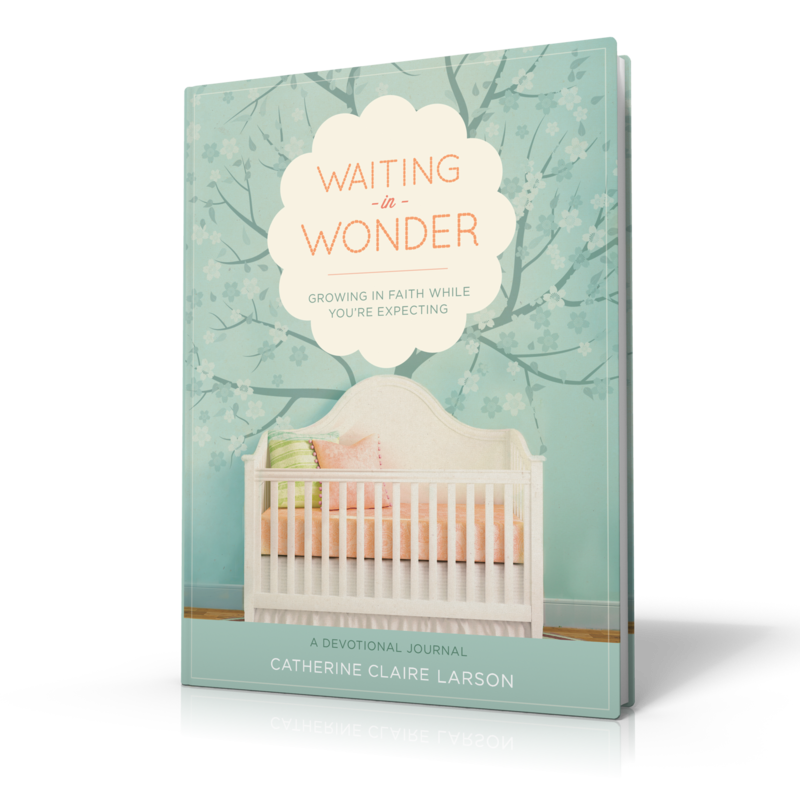 of my new book, Waiting in Wonder: Growing in Faith While You’re Expecting and I’m one busy mama trying to keep up with it all. Saturday, April 20th, 10:30 am to 1 pm, PFM Hospitality House, 44180 Riverside Parkway, Lansdowne, VA 20176. All are welcome! 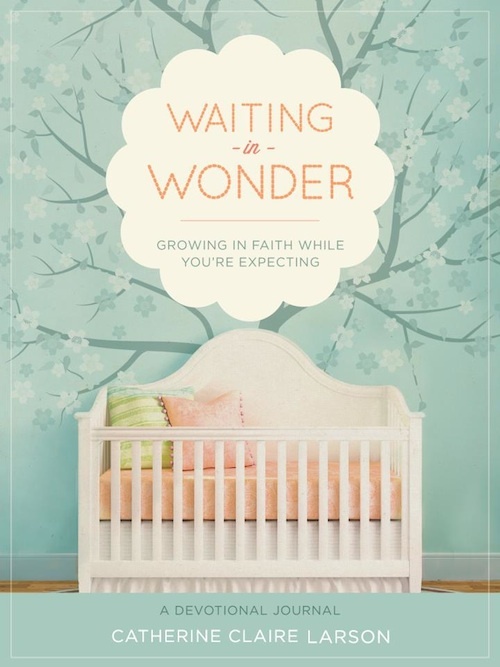 Expectant moms who attend are eligible for some great door prizes including a Baby Jogger stroller as well as giveaways from local area toy-store, Go Bananas, Veggie Tale’s Creator Phil Visher’s What’s In the Bible, Thomas Nelson Books and more! And finally, I’ll also be signing books on May 4th at the Northern Virginia Natural Birthing Center in Chantilly, Virginia. Looking forward to meeting some wonderful expecting mothers there!